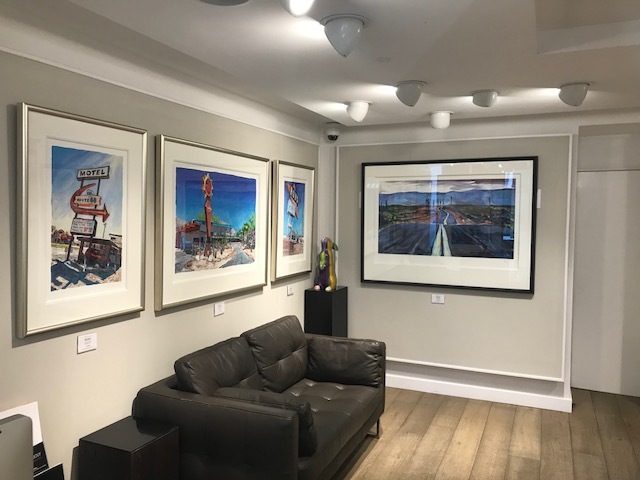 Castle Fine Art offers everyone a welcoming environment to enjoy original and limited edition fine art from the country’s most innovative and talented artists. Castle Fine Art is part of the Halcyon Group, one of the largest and most prestigious art groups in the world. Halcyon Gallery began in Birmingham in the mid 1980s, specialising in both original and signed limited edition art. 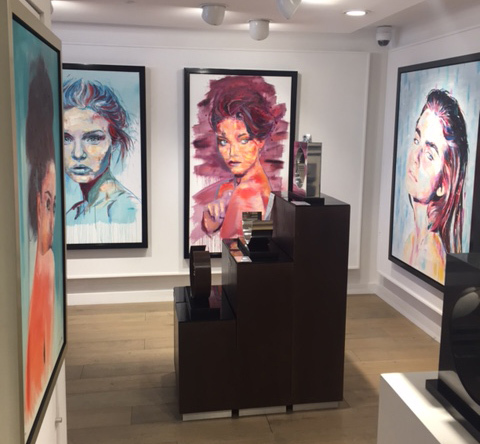 Originally operating from a single site in the Palisades, Birmingham, the gallery operation rapidly expanded into a new venture at the ICC in Birmingham before moving into the London market. During this time, Washington Green Fine Art Publishing was formed. 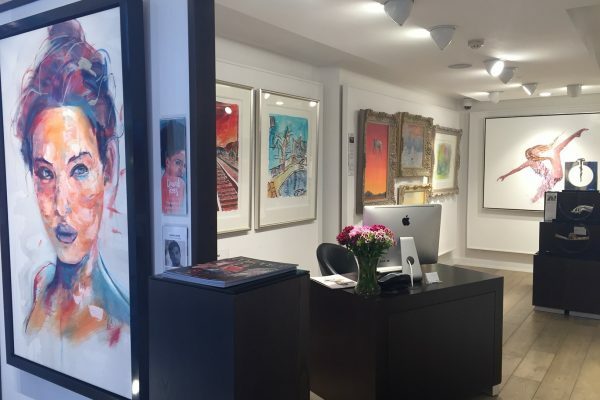 Representing a diverse range of art and artists, the company supplied both Halcyon Gallery and independent businesses in the art market with original art and limited edition translations. Today, Washington Green continues to be the one of the most well-respected art publishers in the world, with a reputation for creativity, style and quality. In 2005 Washington Green acquired Castle Fine Art. 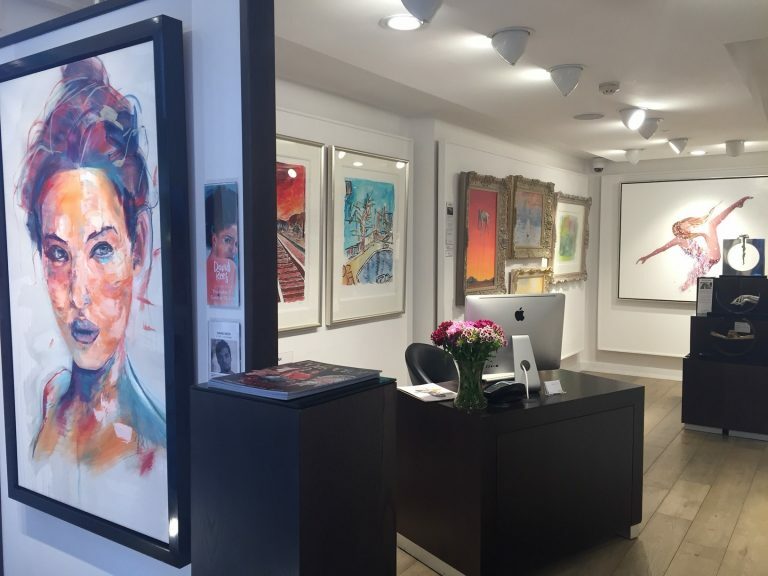 With a current estate of 36 galleries spread across the length and breadth of the country, Castle Fine Art is the UK’s leading group of high street art galleries.